I love this product. It has lightened the under eye area without leaving me looking like a raccoon. It is also long lasting. 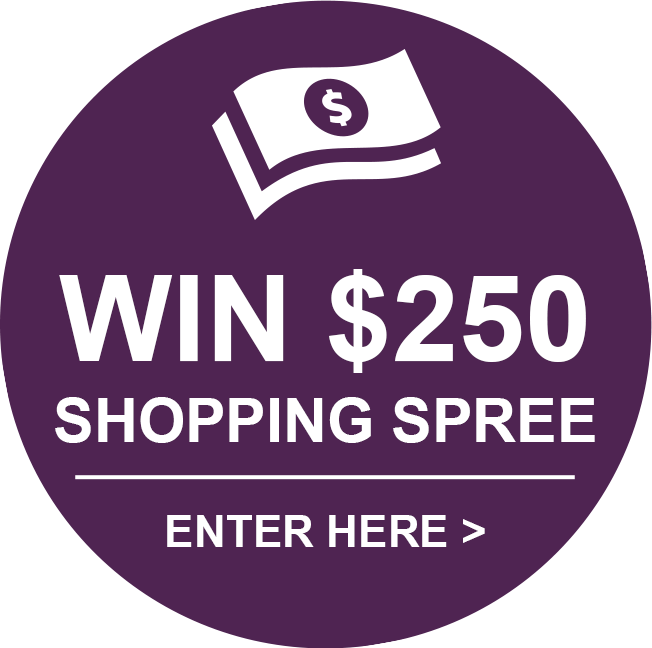 It's one of those products where it's better to spend a bit more. I was somewhat disappointed in the lip color. It was too shear. I like heavier coverage for my lips. 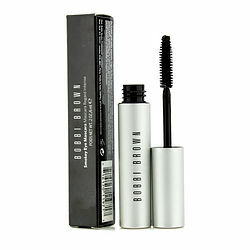 BOBBI BROWN'S LASH GLAMOR LENGTHENING MASCARA IN BARK IS IN A TUBE AND IS A GREAT PRODUCT. WHEN I WROTE THE EXPERTS THEY SAID THIS PRODUCT IS NO LONGER AVAILABLE AND SUGGESTED ANOTHER ONE SIMILAR TO IT. I ORDERED SEVERAL TUBES AS MY DAUGHTER ALSO THINKS IT IS THE BEST SHE HAS EVER USED.